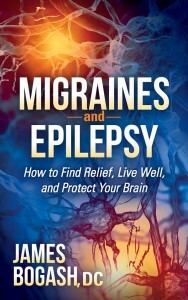 The ketogenic diet remains THE most powerful tool in the treatment of epilepsy. Strangely, we still aren’t quite sure how it works. We’re not sure if it has something to do with the ketone bodies produced, or the types of fat taken in or the avoidance of certain carbohydrates like gluten. We’re not even sure if the ketones have a direct effect on the brain of whether they help by changing the gut bacteria to produce anti-seizure neurotransmitters. But this study gives us some insight. By removing the amino acid threonine from a ketogenic diet, seizures were not controlled like they were on the full ketogenic diet. It may have to do with the fact that threonine is converted to pyruvate, a compound absolutely essential for generating energy in the brain. Regardless, make sure you are getting plenty of threonine from foods like lentils, beef, soy (organic, non-GMO), pork, chicken, nuts, seeds and beans. 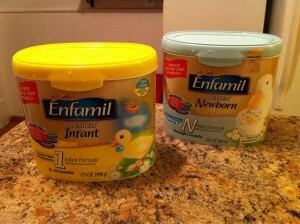 Ever since it has been commercially available, formula manufacturers have made an attempt to equate formula with breast milk. For those who are unaware, melatonin is a hormone produced deep in the brain (the pineal gland) and helps to regulate our sleep / wake cycle, among other things. Sunlight hitting the back of the retina shuts down the production of melatonin, while the onset of nighttime will allow the body to release more melatonin. So what does this have to do with depression? As “beat up on vitamins” month continues, one of the current scares centers around the risk of prostate cancer and the use of vitamin E. Several years ago concern was raised over vitamin E increasing the risk of heart attacks, so it’s nice to see that “they” have shifted their focus. So, does vitamin E cause prostate cancer? Continue reading Is Your Vitamin E Causing Prostate Cancer? Posted on September 14, 2015 Categories migraine, seizuresTags alpha tocopherol, gamma tocopherol, prostate cancer, vitamin ELeave a comment on Is Your Vitamin E Causing Prostate Cancer? I’ve been a strong opponent of the way we treat migraines in this healthcare system. In general, we keep trying different medications until the doctor finds a medication that reduces or stops the headaches. Then we all jump up and down and pat each other on the back and call the process a success. If this is the approach your doctor has taken, then there ARE times when an everyday headache can be dangerous to your long term health. 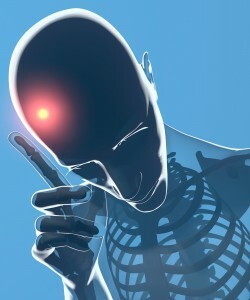 Continue reading Are Everyday Headaches Dangerous? 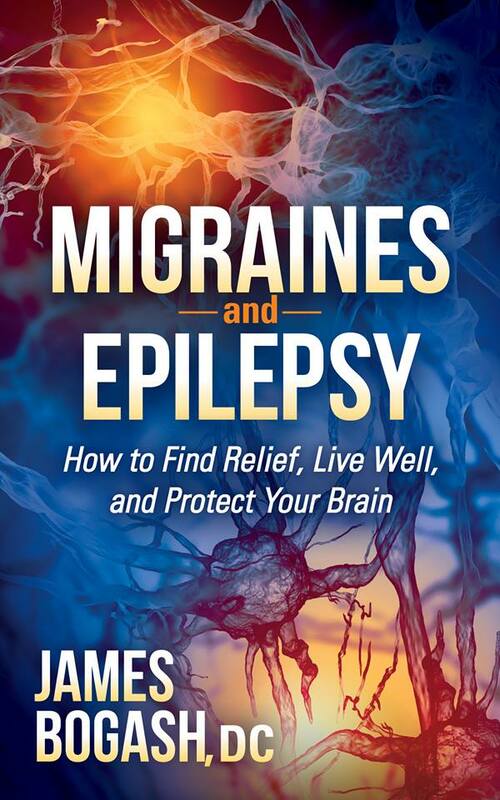 Posted on September 14, 2015 Categories headaches, migraineTags heart attack, migraine, migraine with aura, stroke, vascular healthLeave a comment on Are Everyday Headaches Dangerous? For many, at first thought, the idea of adopting a healthier lifestyle seems almost painful and certainly not worth it. Many have tried and did not see results in what they thought was a reasonable time frame. Many think they have made healthy changes, but in reality their choices were the wrong ones. Will Going Organic To Avoid Parkinson’s? The relationship between toxins and development of neurodegenerative disorders like Alzheimer’s and Parkinson’s, migraines and seizures, is strong. As spring rolls around, you may want to reconsider spraying for weeds and insects. Continue reading Will Going Organic To Avoid Parkinson’s? Posted on September 14, 2015 Categories migraine, seizuresTags migraines, neurodegenerative disorders, Parkinson's, seizuresLeave a comment on Will Going Organic To Avoid Parkinson’s? My Child Gets Headaches – Is This Normal? Continue reading My Child Gets Headaches – Is This Normal? Posted on September 14, 2015 September 16, 2015 Categories headaches, migraineTags Biomarkers, headache, migraineLeave a comment on My Child Gets Headaches – Is This Normal?